When I was a kid, my TV had bunny ears to get reception, and a dedicated button for each available channel. We turned it to channel 3 to play Nintendo. I could never have dreamed about even the 1080p TVs that became popular in the mid-2000s. 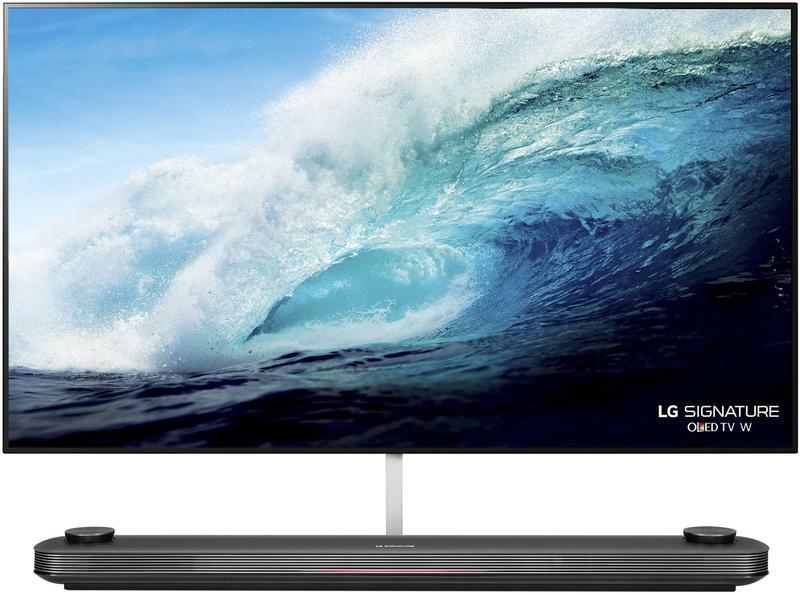 LG is pushing the bar even further with the biggest, highest-density OLED display yet, which it plans to show off at CES this year. The Korean electronics manufacturer is going to show off an 88-inch, 8K-resolution display at the electronics show. There have been bigger flat-panel screens, but this will be the largest, highest-resolution OLED screen to date. The previous record for OLED displays sat at 77 inches and a "measly" 4K resolution, making this almost four times the pixel count in just a little bit more space. But hold your horses. That it's an 88-inch, 8K screen is about all we know. LG is keeping the other stuff secret. And you and me can't afford this baby. LG hasn't even hinted at a price, but the publicly available 77-inch OLED screens pass into the five-digit range. And even if we could afford the display, there isn't anything to watch on it, unless maybe you also own a camera from RED or something. Engadget notes that, right now, LG is the sole manufacturer of large OLED screens. Companies like Sony sell OLED displays, but the panels themselves come from LG. Samsung its focusing on its own QLED technology instead. OLED screens provide single-pixel image accuracy. Because each pixel is its own tiny display, OLED panels can turn off black pixels entirely and light pixels on a one-by-one basis, making for some ridiculously vivid images when paired with something like Planet Earth II. We hope to get some eyes-on with the TV at CES later this month, but until then we can just dream about it. About seeing every mite on every scale on that water iguana's little face.